Ga rapper Bardman Tinny real name Nii Addo Quaynor seems is looking forward to starting a new beef with some of his colleagues after describing them as the wack rappers Ghana has ever produced. 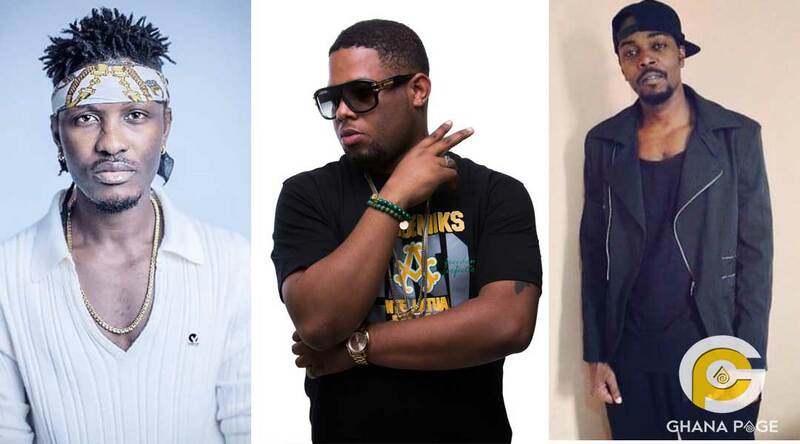 According to Tinny, the likes of Kwaw Kese, D-Black, and Patapaa are trying their best in terms of rapping but the fact is that they are wack and their rapping skills are below the belt. Speaking on Joy FM’s ‘Behind The Fame’s segment on the Drive Time Show, mentioned the names of Edem, Sarkodie, Medikal, Kofi Mole and Yaa Pono are the people who are doing real rap and listens to most often. Truth be told, Tinny’s musical career is nothing to write home about now. But could it be that his recent comment is just a strategy to revive his already dying career since that has now become the order of the day. Let’s wait and see who amongst the list would reply to him and possibly start a new beef. 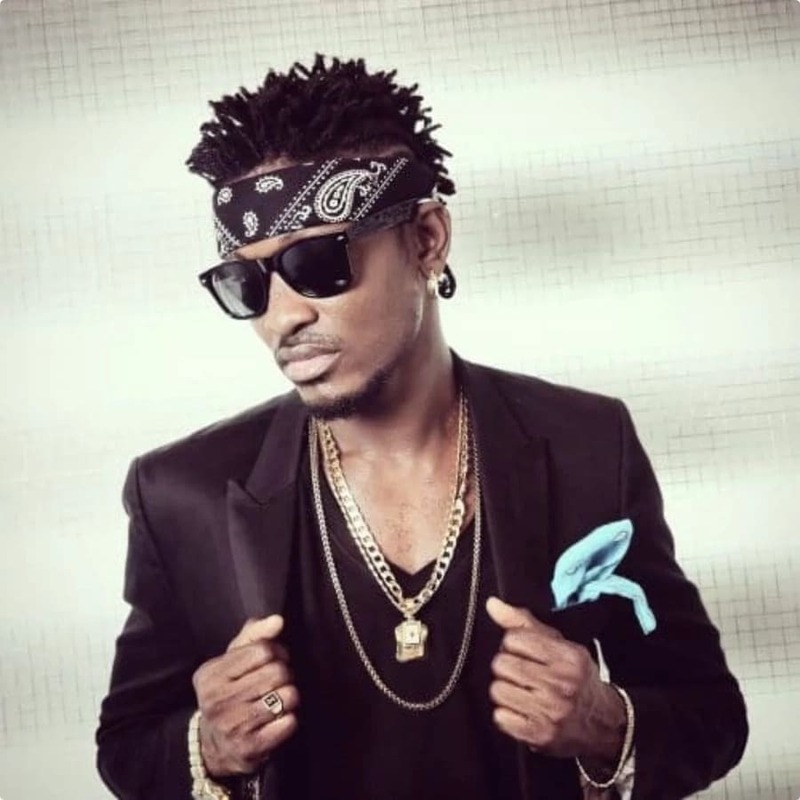 The post Kwaw Kese, D-Black and Patapaa are all wack rappers – Tinny appeared first on GHANAPAGE™.